Balancing Jane: New Project: Developmental Writing Blog! I know I've been quieter than usual lately, but it's because I've been working on launching an exciting new project! As you may know, one of the things I balance as "Balancing Jane" is my career as a developmental community college writing instructor. I love this work, and I am looking forward to continuing growing and learning through this career. With that in mind, I'm excited to announce the creation of Something's Developing, an interactive resource guide for developmental writing instructors and a place to share resources, research, and opinions. 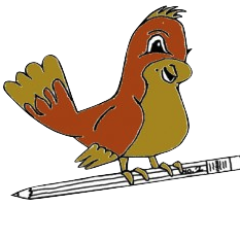 If you're interested in writing instruction or developmental education, please visit our site, consider contributing, and share! You can also follow Something's Developing on Twitter, Facebook, or Pinterest.